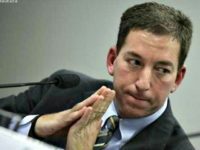 Greenwald reminds readers that even Obama’s justice department was hesitant to prosecute Assange. 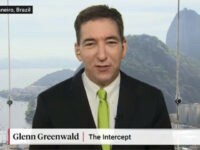 The Intercept co-Founder and Pulitzer Prize winner Glenn Greenwald slammed Twitter for its attempts to deny “shadowbanning,” or covertly restricting user content, in a series of tweets earlier today. 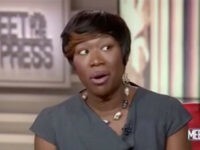 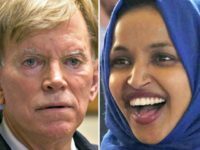 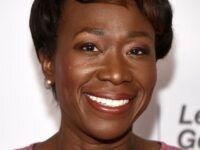 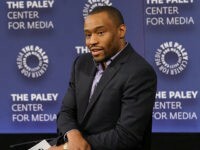 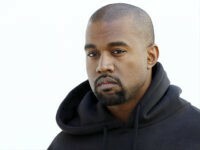 Glenn Greenwald speculates on the “troubling” reasons why left-wing reporters are ignoring the story of even more blog posts from MSNBC host Joy Reid — full of anti-gay language that they would certainly use to destroy conservatives. 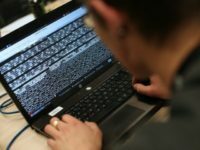 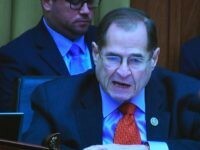 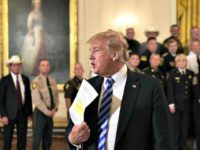 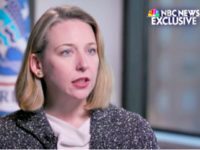 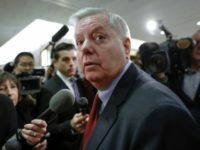 NBC News conducted an interview with Obama era Department of Homeland Security (DHS) cybersecurity chief Jeanette Manfra Wednesday, then tweeted out a largely inconsequential revelation from last year as “BREAKING” news. 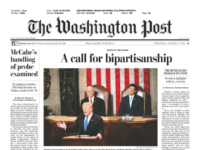 In apparent effort to appease the left-wing Twitter mob, the Washington Post rewrote its front page State of the Union speech headline. 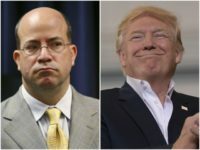 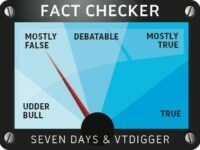 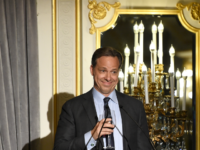 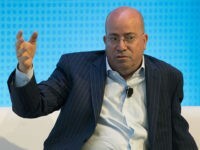 This time it was not his increasing estrangement from the truth that turned CNN’s Jake Tapper into a Sunday morning laughingstock, it was the fact that he behaved like a 13-year-old girl who did not get enough sleep. 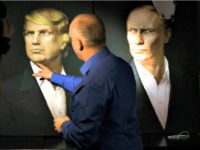 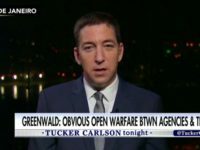 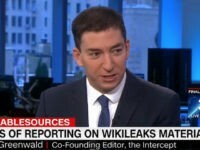 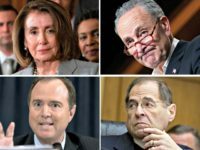 The Intercept’s Glenn Greenwald slammed mainstream media outlets Tuesday for their “recklessness” in pushing false and inaccurate Russia stories — his criticisms coming as CNN is frantically dealing with the fallout of its very own fake news scandal. 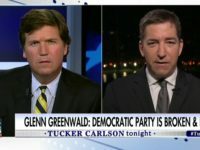 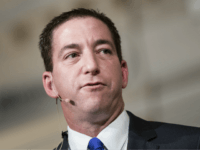 Asked for his opinion of Breitbart News, acclaimed journalist Glenn Greenwald praised the news site’s editorial integrity and said the site was “very impressive in terms of the impact they’ve been able to have. 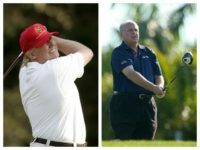 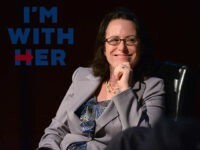 Hillary Clinton staffers described then-Politico reporter Maggie Haberman as an ideal “friendly journalist” to place stories advancing campaign narratives, according to leaked documents which the hacker “Guccifer 2.0” provided to The Intercept.